Planning for a beach wedding? 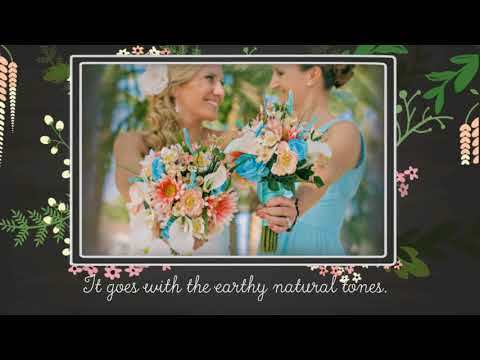 Make your special day truly magical with Weddings by Beasley's Floral®. Our beach wedding packages include everything you would need including for beautiful, intimate, beach wedding in the sand.